For long, Photoshop has been the program that many of us go to make our photos look great with quick fixes and creative enhancements. Now, researchers from MIT’s Computer Science and Artificial Intelligence Laboratory (CSAIL) have developed an AI-assisted image editing tool that automates many parts of the editing process for photos. This will make the job of editing photos easier. “Instead of needing an expert editor to spend several minutes tweaking an image frame-by-frame and pixel-by-pixel, we’d like to make the process simpler and faster so that image-editing can be more accessible to casual users,” says Yagiz Aksoy, a visiting researcher at MIT’s CSAIL. 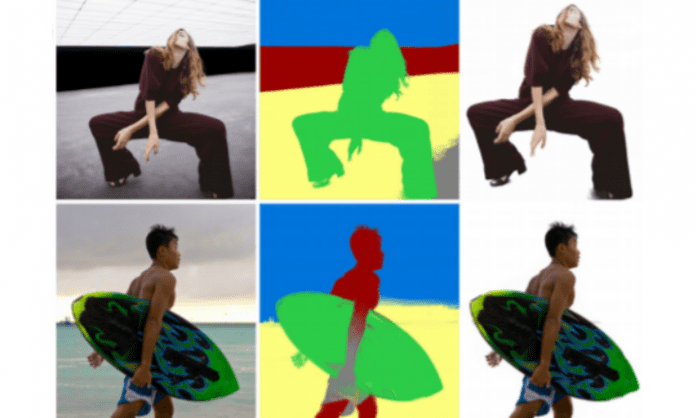 Called as “Semantic Soft Segmentation” (SSS), this method uses AI (artificial intelligence) to automatically separate objects in an image that enables easy image editing. For instance, using this technique, you can change the look of the background or merge foreground and background images into an entirely new scene. The tool studies the original image’s texture and color and combines it with information collected by a neural network about what the objects within the image actually are. The neural network processes the image features and detects “soft transitions” such as hair and grass. Pixels across the image are then associated with each other by color. This information is combined with the features detected by the neural network to estimate image layers. However, this task is not simple, as computers need to be taught how to do this. Where can SSS be used? According to Aksoy, SSS in its current iteration could be used by social platforms like Instagram and Snapchat to make their filters more realistic, mainly for changing the backgrounds on selfies or simulating specific kinds of cameras. In the future, researchers have the plan to work on lessening the time it takes to compute an image from minutes to seconds and to make images even more realistic by improving the system’s ability to match colors and handle things like illumination and shadows.